It was a busy and exciting summer for our U12 boys who took to the skies in search of testing themselves against the best competition that Europe has to offer. They took part in the world-renowned Cup No. 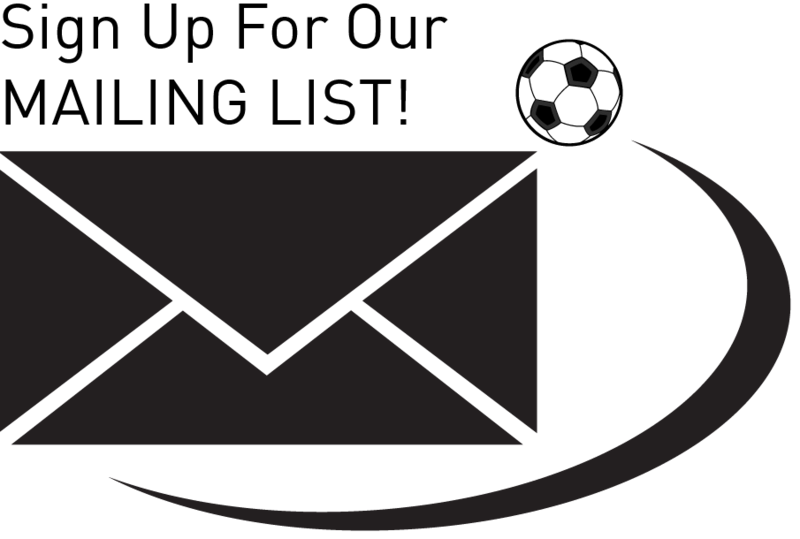 1 and Gothia Cup tournaments in Frederikshavn, Denmark and Gothenburg, Sweden respectively. The Gothia Cup, in particular, is referred to as the “Youth World Cup” for the sheer number, diversity, and quality of teams that participate. First up was Denmark. Our U12 boys showed great character to fight through their jet lag on the first match day of Cup No.1 in Frederikshavn, Denmark on Tuesday, with Manmeet Jhutty scoring a last-minute equaliser in a 1-1 draw against Cercle Municipale de Casablanca from Morocco. 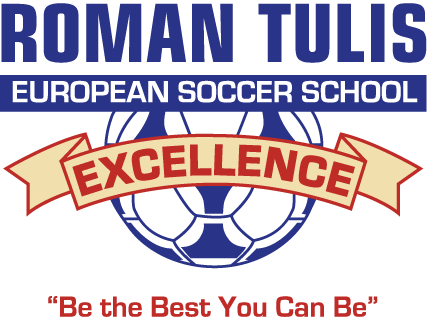 This isn’t the first time that a Tulis team has faced opposition from Morrocco: in 2009, our U13 boys won a close 1-0 match against Sporting Atlantic SC to reach the round of 16 in the Gothia Cup. In the afternoon, despite heavily out-chancing their opponents – including a series of unlucky crossbars – our boys fell 2-0 to SK Vard Haugesand from Norway. The coaches were proud of the way that the players responded to their first taste of international competition and were confident that they could improve on their results in the coming days. Adam Jones had another impressive season for SFU, playing and starting in every match while leading the team in both goals (8) and assists (6) – from midfield no less! Not far behind in team scoring was his younger brother, Kyle Jones, who had 4 goals and 3 assists during an incredible freshman year. Both players are developing under the guidance of experienced professional soccer player and Tulis alumnus, Kevin Harmse – see picture left (2010 School Boy & Hall of Fame Member), who is the assistant coach of SFU’s Men’s Soccer Team. Harmse’s counterpart at UBC, Tulis alumnus Nigel Marples, played an important part in coaching UBC to another successful season. After winning the 2014 national championship, expectations were high for the Thunderbirds. They made another long run in the national championships, losing to eventual tournament winners, York University, in a 5-4 penalty shootout loss in the semi-finals. Over in Ontario, former Tulis coach Julian Gailunas began his collegiate soccer career, featuring 11 times for Queen’s University in a competitive campaign that saw them finish 3rd in the OUA East Conference. As always, the Vancouver Whitecaps FC Residency program is flush with Tulis players. 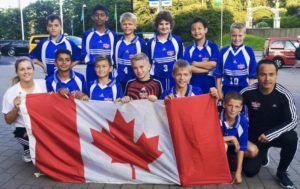 For the U-14’s, Zakiy Karim, Eryk Kobsa, Juvraj Kooner, Arjun Mann, Brandon Torresan, and Tristan Torresan contributed to a successful 2015 campaign for the blue and white. 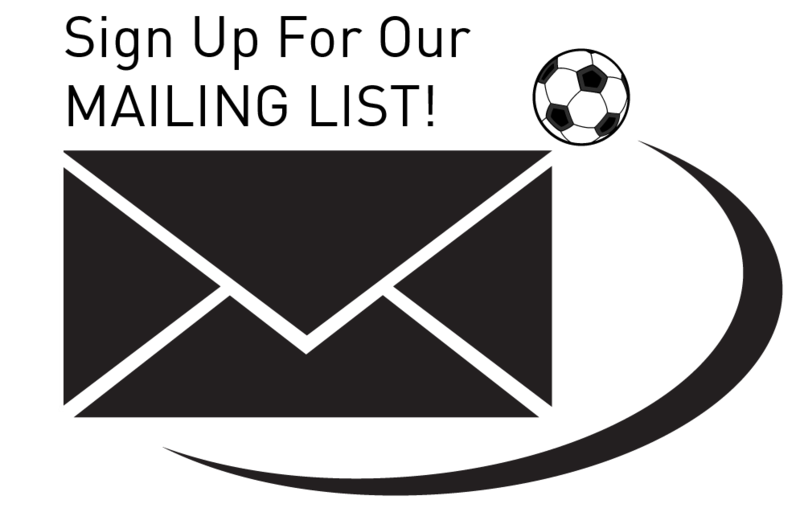 Itching ever-closer to the First Team are Whitecaps U-16 Residency players and Tulis products, Jonas Hakkinen, Alessandro Hojabrpour, and Evan Ince. The trio ended the year with a bang, beating the previously undefeated USSDA U-16 national champions FC Dallas 2-1. Way to go boys! 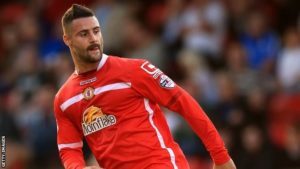 The always-exciting Marcus Haber – see picture left (2005 School Boy & Hall of Fame Member) had another great year, notching 3 goals and 4 assists for Crewe Alexandria in England’s League One. His consistent play for The Railwaymen earned him another couple of call-ups to the Canadian Men’s National Team – most recently as a substitute in the second half of Canada’s historic 1-0 win over Honduras at BC Place in November. Look for Marcus to be an important part of the Canadian squad that hosts Mexico on March 25th. The match will again be played at BC Place, and limited numbers of tickets are still available in the upper bowl – get them soon before they’re gone! Daniel Stanese is still playing his trade in the competitive European professional soccer scene as an integral member of FC Augsburg II in Regionella Bayern, the 4th level of German professional football. Having featured many times for the Canadian youth national teams, Daniel broke through into the Canadian Men’s National Team, debuting in a 1-1 draw with Iceland in January 2015. Lucas Menz finished up a strong season with 4th division German side Kickers Offenbach, helping them to a league championship. He joined FC Viktoria 1889 Berlin, another 4th division club, a few weeks into the 2015/16 season to solve their injury crisis in goal. Before he took over between the sticks, the club conceded at a rate of 2 goals per match; since his arrival, he has posted an impressive 1.5 goals against average, including a clean sheet in only his second game for the club! After impressing during his first season at TSV 1860 Munich, Tulis alumnus Matthew Durrans was promoted from the U-17’s to the U-19’s. Over the first half of the 2015/16 season, his team sits comfortably atop the Junior Bundesliga South/Southwest standings with 37 points. With FC Bayern Munich’s U-19’s on just 24 points, it is clear that Matthew is part of something special. 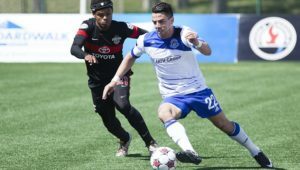 Michael Nonni – see picture left (2006 School Boy) demonstrated his versatility for FC Edmonton, featuring as both a midfielder and a defender throughout their 2015 NASL campaign. Mason Trafford, central defender for Ottawa Fury of the NASL. After a slow start to the season, Ottawa Fury surged in the standings to earn themselves a place in the NASL Soccer Bowl Semi-Finals. 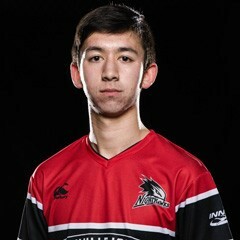 Mason played the full 90 minutes of a 1-1 draw, plus 30 minutes of extra time where Trafford’s teammate and former Vancouver Whitecaps player Tom Heinemann scored the winner. Unfortunately, Ottawa fell at the final hurdle, losing 3-2 to New York Cosmos in the finals. Tulis coach Ari Nitikman – see picture left parlayed his trademark athleticism into a contract with the Vancouver Nighthawks of Major League Ultimate this past year. MLU is a semi-professional Ultimate Frisbee league that spans the continent, currently in its third season. Tulis alumnus Mike Belle, a perennial NCAA golf standout, started his professional career on the Vancouver Golf Tour in October. He got his first tournament win on just his 4th start, going on to win 4 straight to close out the year. 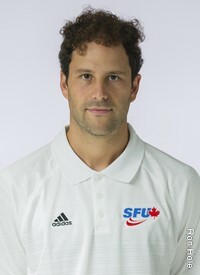 Gabriel Ho-Garcia (2010 School Boy) fired the Canadian Men’s Field Hockey Team to a spot in the 2016 Summer Olympics in Rio de Janeiro with his exceptional play in the 2015 Pan Am games in Toronto. His dominant performances at the tournament – including a 4 goal haul in an 8-1 win over Mexico – earned him a place on the prestigious Elite Team (a collection of the 16 best players in the tournament). Canada ended the tournament with a silver medal, losing to Argentina in the final. Make sure to look for Gabriel in the Olympics this summer!